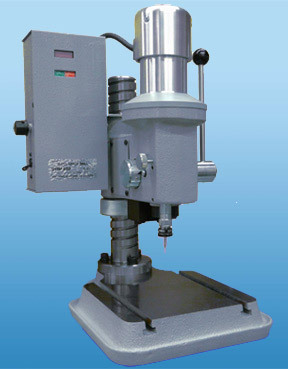 BDM is the highly efficient drilling machine that adopted the high speed induction electric motor and also angular bearing. 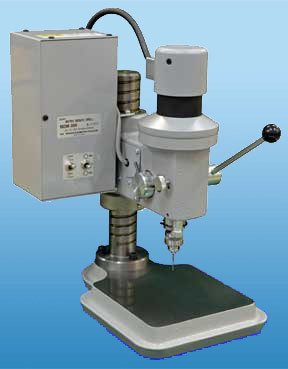 Especially BDM-660 is suited with the shaking accuracy (0.01 mm) for a tungsten carbide drill. 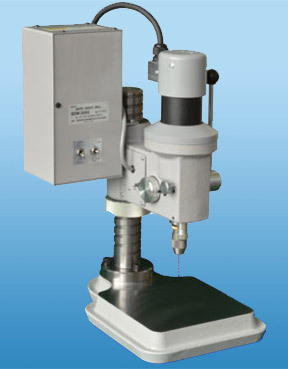 This machine is sutable for precise drilling work that requires the accuracy. can shut chuck only by hand. 7,000/12,000 of 2 steps of speed.